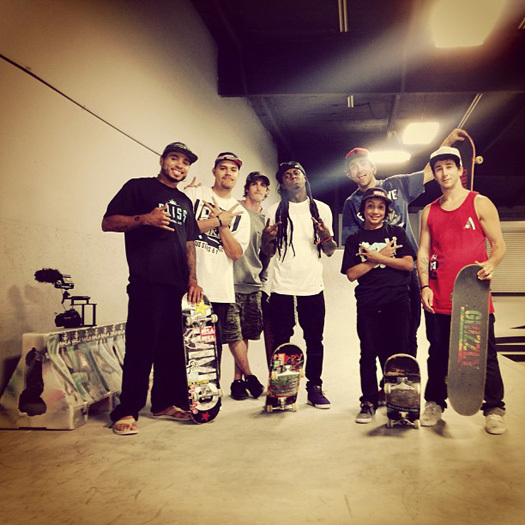 Earlier in the week, Lil Wayne went on a 3AM skateboarding session at Paul Rodriguez‘ private skate park in Los Angeles, California. Also joining Tune at the skate park was Manny Santiago, Spanish Mike, Dave Bachinsky, Chance Eldridge, and Jonny Hernandez. 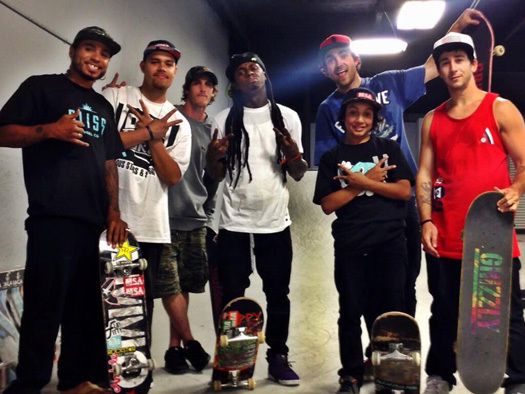 Check out more photos of Wayne at the Paul Rodriguez skate park below, courtesy of Dan Abadi. 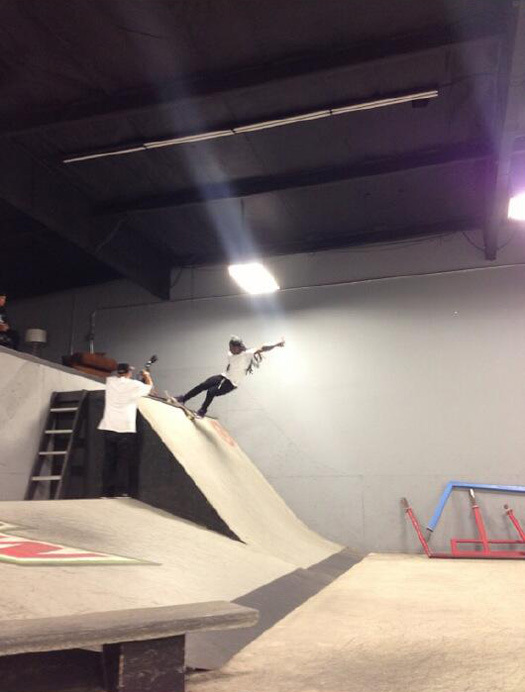 Tunechi must stop skating and release NO CELLINGS 2 !!!!! 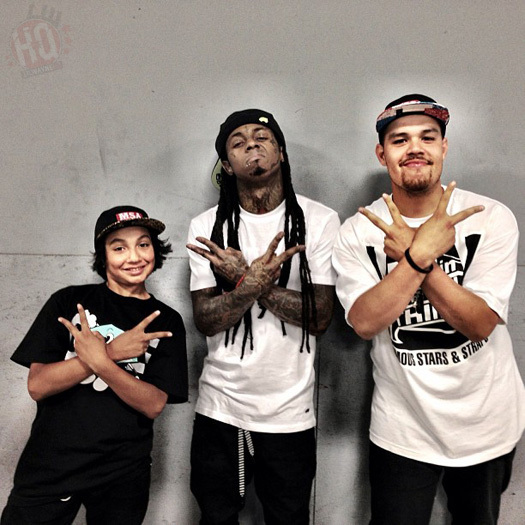 I want that plain white trukfit tee! 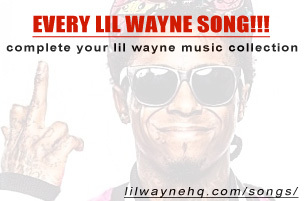 @DannyM would u please include it in http://www.lilwaynehq.com/style? Lil Wayne needs to cut back on the skating, I agree with you guys there, but lets not forget who we are talking about here! 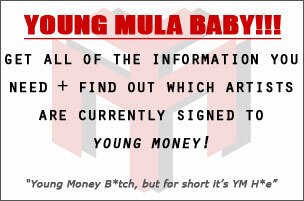 It is LIL WAYNE. Just because new music isn’t being released (or leaked) DOESN’T mean that new music isn’t being made. It’s Wayne and y’all know as well as I do that his work ethic is impeccable. Wayne’s got new material, we just haven’t heard it, and the fact that he is taking time to release (whatever it is he is working on) makes me think that maybe he is really trying to perfect it, which if it is No Ceilings 2, needs that time to be perfected if its gonna be the sequel of the best (Argumentatively) mixtape he has ever released. 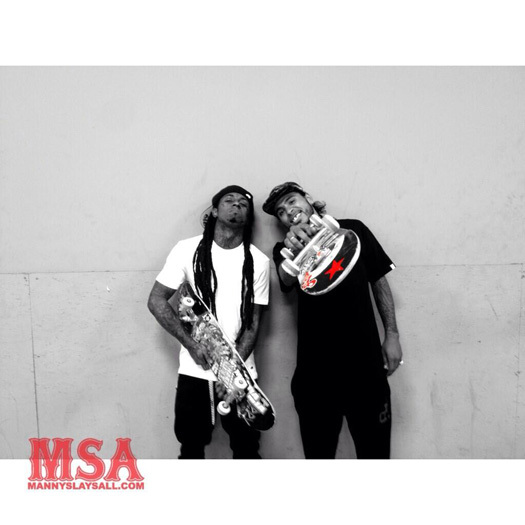 I can’t take wayne serious being a skateboarder no matter how many skateboardong pics and videos he uploads..
…..wayne only skates so he can get money out of it, its a marketing gimmick…he did the same thing years ago when he decided to do rock music…WAYNE IS THE BIGGEST SELLOUT..
Wayne knows what he is doing! 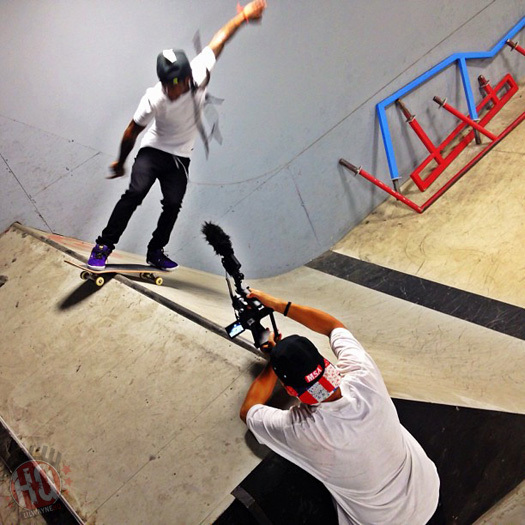 Just because you see him skating don’t mean he ain’t been in da studio. He’s a hard worker and a very intelligent man! Get off his d*ck haters!! !